Welcome to containerhomesplans.com. With the increasing interest in container homes, we aim at providing very practical information on how to create your dream home from a container. Container homes are eco-friendly, sturdy, easy to build, unique, and affordable. You do not have to live in a dull home, just because it is a container. We will arm you with all the information that you need to help you throughout your container home project. You can explore our container homes plans and creative design ideas. Our space saving tips will also come in handy. Peter Paul, the founder of container homes plans learned so much about renovation from his father, who built their family home. 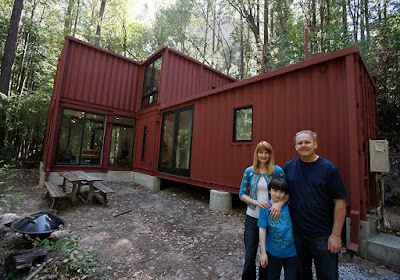 He shares the knowledge gained from working with his father, coupled with his interest in container homes at containerhomesplans.com. We believe that building your container home is an art. 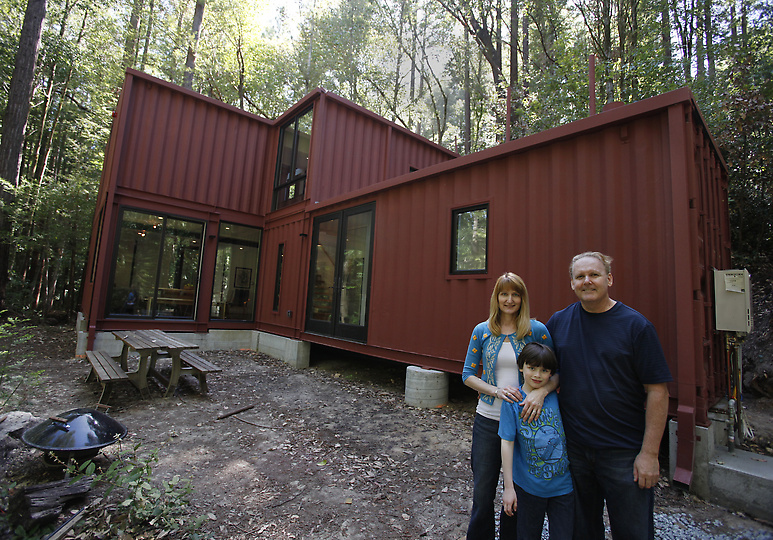 One of the reasons why you may have opted for a container home is to cut on costs. We will show you how to build your dream home while staying within your budget. Get information on factors to consider when shipping a container and how to buy the container at an affordable price. We will also tell you what to look out for when inspecting the container, before purchasing it. Learn how you can prepare your site for footings or concrete foundations. We have videos to ensure that you do not make the mistakes that many DIY builders make. Container homes plans shows you how can mix the colors, have an impeccable interior, and have your dream kitchen and bathroom. We will show you to utilize every space, without making the house look like it is full of clutter. We will show you how to sketch each room, and even the dimensions of each room. We walk with you through every step of the design process. Get to know the pitfalls of building your container home like choosing the wrong container, failing to insulate, using the wrong insulation material, and ignoring the plan. We will advise on the factors to consider when choosing your container and insulation material, among other pivotal things. We will help you to create container homes plans and to implement them. We will take you through the factors to consider in your plan, ranging from zoning restrictions, site preparation requirements, and your state’s binding code. We have videos to help you see exactly what we are explaining to you. We will take you through the entire process of designing and building a container home from scratch. We also have a complete guide to the same. Time is of essence, and we will equip you with tips to help you complete your container home project within the shortest time possible. We will help you save money on some parts of the home, and invest it elsewhere. Container homes plans is dedicated to providing you will all the information about container homes. We take you through the entire process, from purchasing and shipping a container, to obtaining permits, coming up with a plan, building the foundation, implementing the plan and even insulation and interior design.